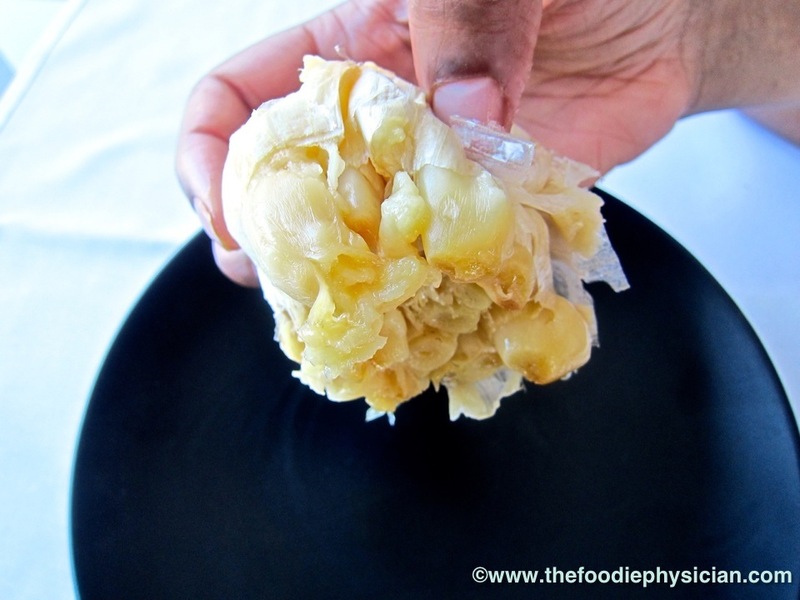 Roasted garlic is the ultimate flavor enhancer and it’s really easy to make at home! Q: How do you make roasted garlic? A: Some friends of mine recently asked me this question when we went out to dinner and they were really surprised at how simple the answer is. 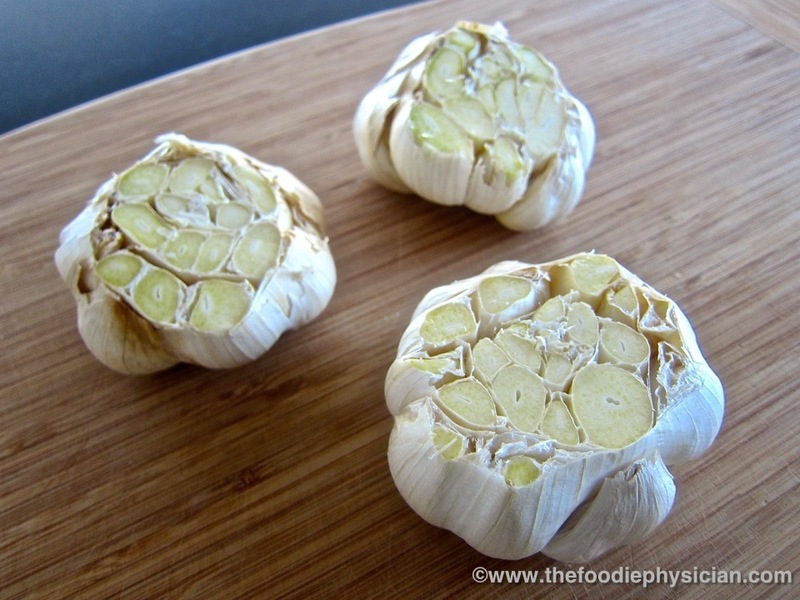 Roasted garlic shows up on a lot of menus and seems like it would be really complicated to make but it’s actually very easy to prepare at home. It’s extremely versatile and once you know how to make it, it’s a simple and healthy way to add depth of flavor to a wide variety of dishes. Roasting garlic involves cooking garlic in the oven until it is softened and creamy. When it’s done, you can squeeze the garlic from the cloves almost like squeezing toothpaste from a tube. As it roasts, the garlic starts to caramelize and it develops a rich, slightly sweet flavor. The pungent flavor of raw garlic mellows and becomes almost nutty. If you have any friends who say they don’t like the strong flavor of garlic, have them try this. 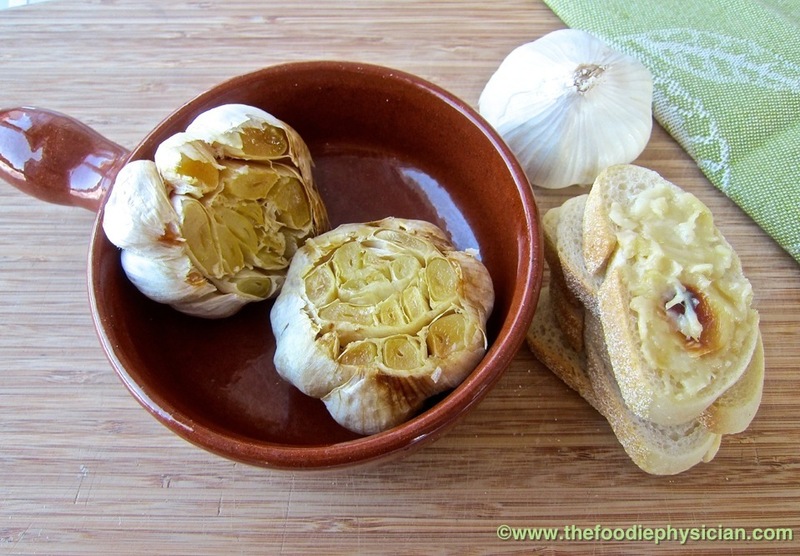 Roasted garlic is the ultimate flavor enhancer and it's really easy to make at home! Peel off some of the excess papery outer layer from the garlic, leaving some of it intact to hold the garlic cloves together. Carefully slice off the top ½-inch of the heads of garlic, exposing the individual cloves. 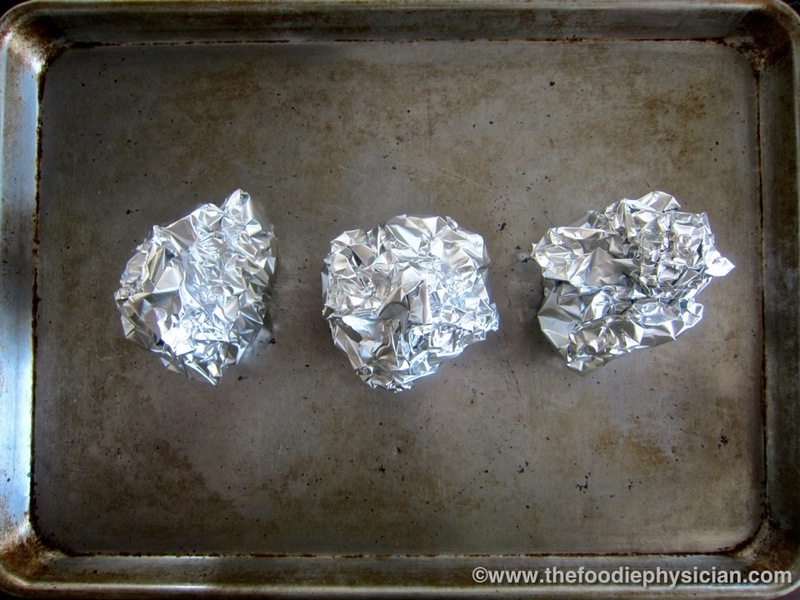 Place each head of garlic on a piece of aluminum foil, cut side up. Drizzle each with a teaspoon of olive oil and sprinkle a pinch of salt on top. 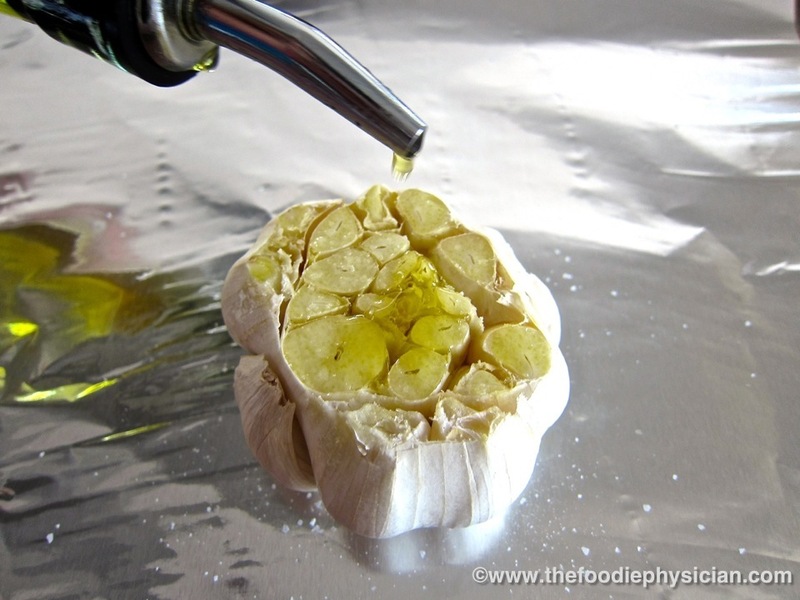 Wrap the garlic with the foil and place them on a baking sheet. Place the baking sheet in the oven and roast for about 45-50 minutes until the garlic is softened. Let it cool, then squeeze the garlic into a bowl. Wasn't that easy? Click here for my delicious, healthy Rustic Summer Bruschetta recipe which features roasted garlic. Such a fantastic idea for a post, Sonali! The simplest things can truly be the best tasting and be used in so many ways! Looking forward to the appetizer! Thanks, Ann! I agree- sometimes simplicity is best! I agree- it's seriously yummy on grilled meat! melt some gargonzola, spread on bread then add roasted garlic to top…….mmmmmmmmm yum!, you will be addicted! I'm gonna have to try that one- it sounds delicious! what temp do you roast at? 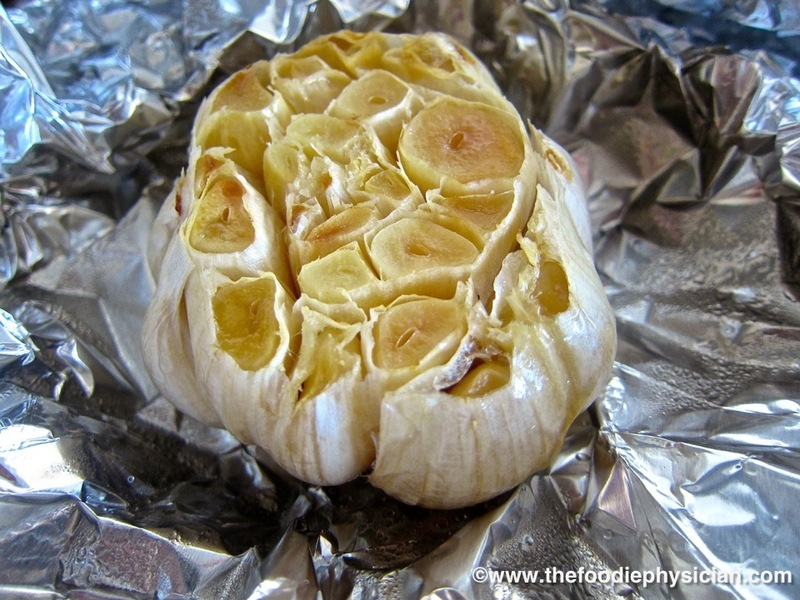 I have never roasted garlic… It looks simple enough to do… I should try it. Definitely! It's really yummy and easy to make- the perfect combination! if you didn't use the whole head of garlic, would it be possible to save and reheat it..? Definitely! I just used a head of roasted garlic that I made a week ago. Just wrap it up and refrigerate it until you're ready to use it. Enjoy! You answered my question. I find raw garlic strong and pungent. 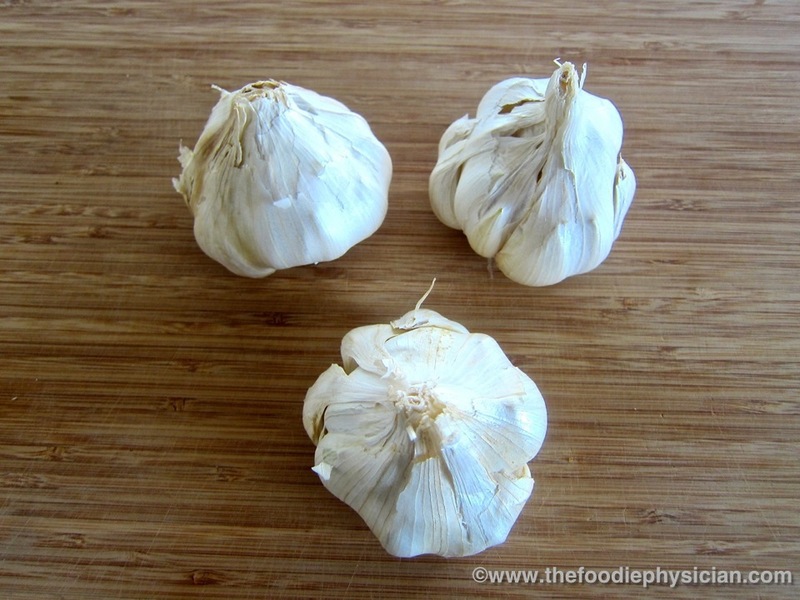 Will roasted garlic retain the flavor of fresh garlic,when cooking a pasta sauce? You also answered my question of saving remains for a later time. 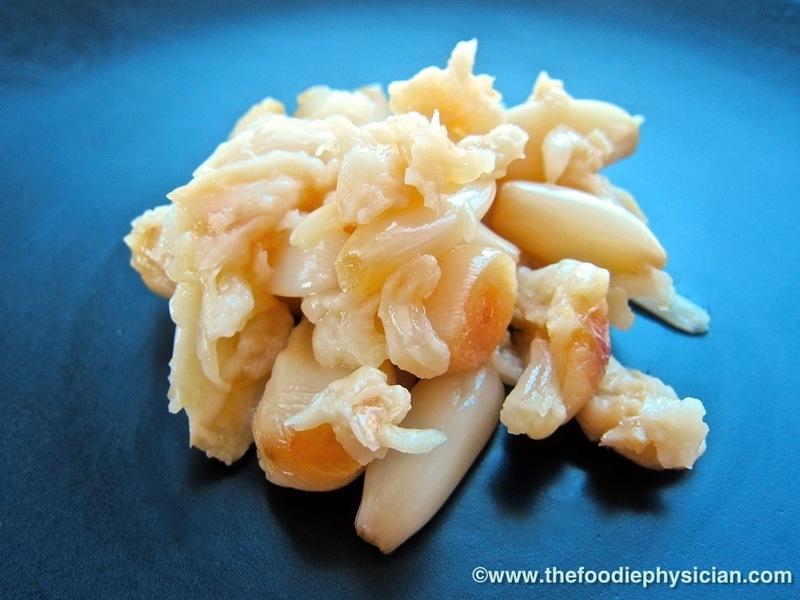 Roasted garlic is no longer strongly hot but caramalized and sweet but still garlicky. IT is a beautiful thing. I would use it as a topping for pizza.